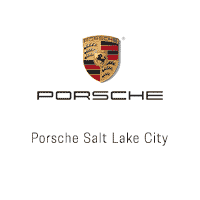 For 60 years, Porsche Salt Lake City and the Strong Auto Group have hosted unforgettable celebrations and parties befitting of the Porsche brand. 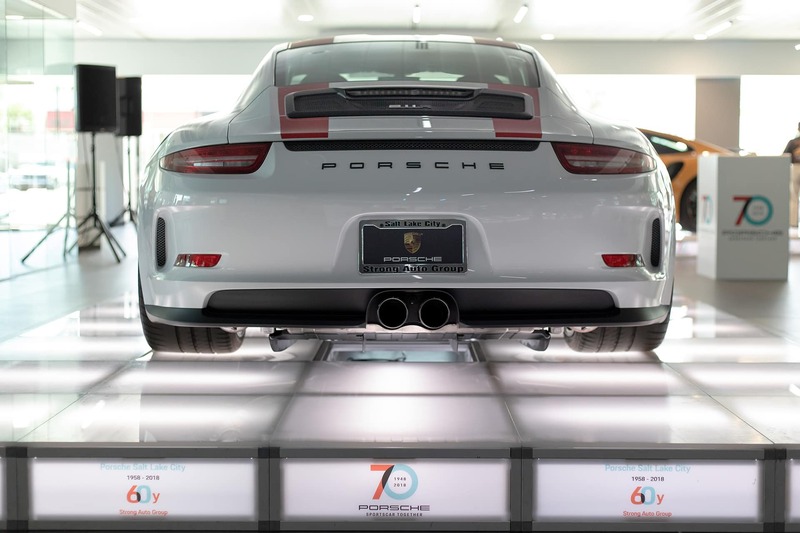 Most recently we celebrated our 60th Anniversary on the historic Porsche global event: Sportscar Together Day. 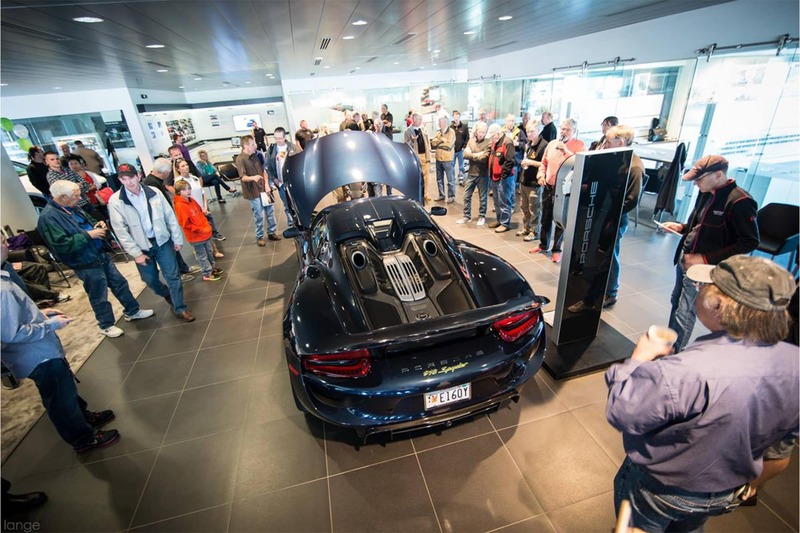 Click the link below to see our collection of pictures and albums from previous events throughout our storied past!